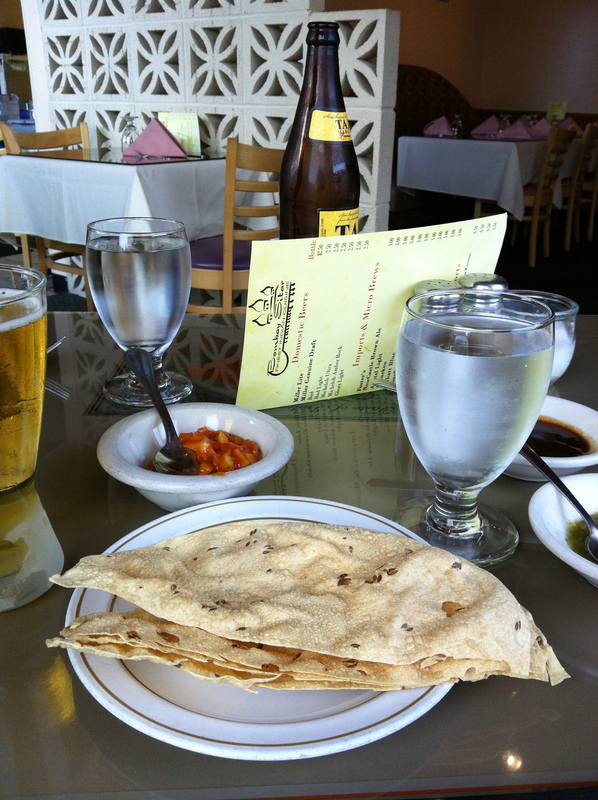 Bombay Sitar | Canton, Ohio | dreaming of the next bite. Being in land-locked Ohio as you might imagine does not always lend itself to authentic ethnic cuisine. Admittedly this is one of the main things I miss about San Diego – the almost endless options if you’re craving anything Asian – Thai, Vietnamese, Korean, and of course Japanese. Sushi bars are on every corner, literally, its crazy. 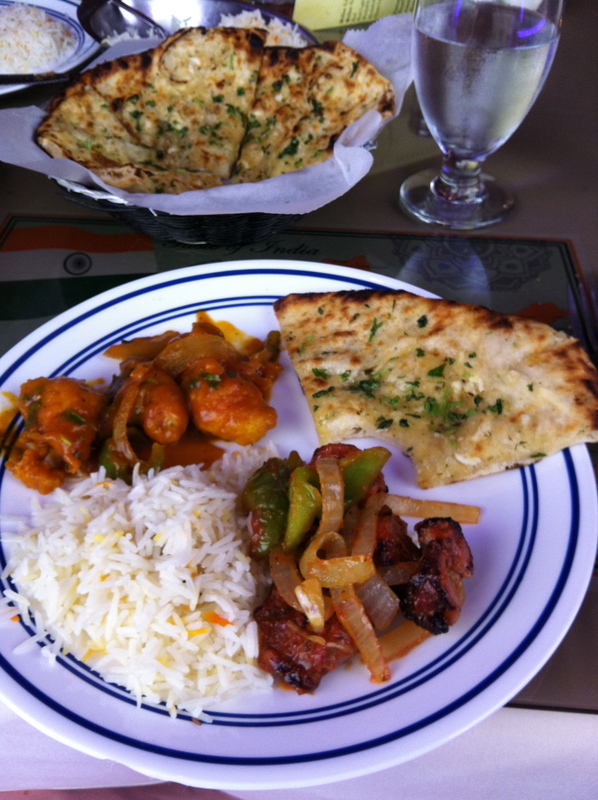 Also Indian is a west coast favorite, and having been to a number of great Indian restaurants, it is exciting to tell you that little ole Canton Ohio has an exquisite Indian restaurant: Bombay Sitar near Belden Village. Photography is easy here because everything is beautiful and tastes even better than it looks. These sauces are to die for, and while I don’t pretend to be an expert on Indian, they do serve dishes from several regions, and every dish is thoughtfully prepared with the freshest ingredients. Let me tell you, this is a great place to experiment too, since every item on the menu is fabulous. We are lucky enough to have a friendship with the beautiful Miss Summer Whitman, who does an amazing job running the front of the house, while her boyfriend, Ragu, owner and executive chef makes sure everything in the kitchen is running flawlessly. 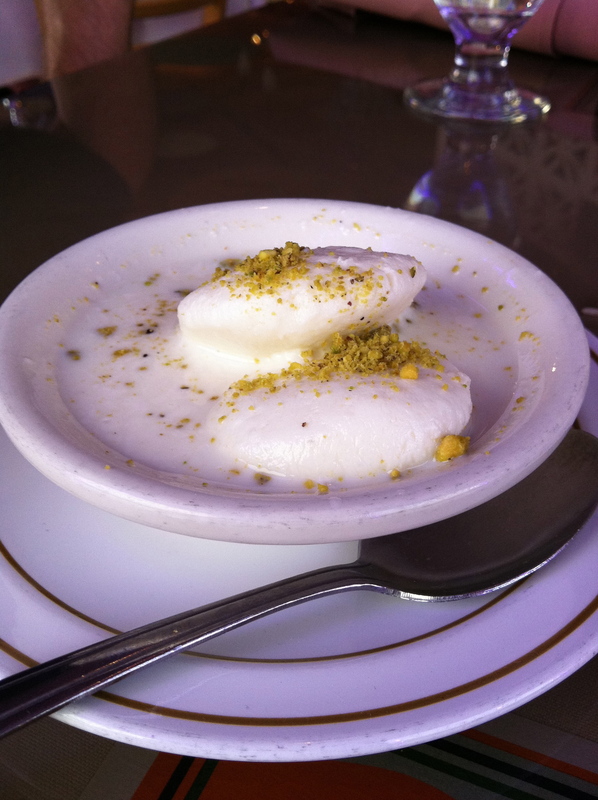 Bombay Sitar (and Summer) delight us with new dishes, desserts, and recommendations at every visit, and we’re working on trying every single dish on the menu. 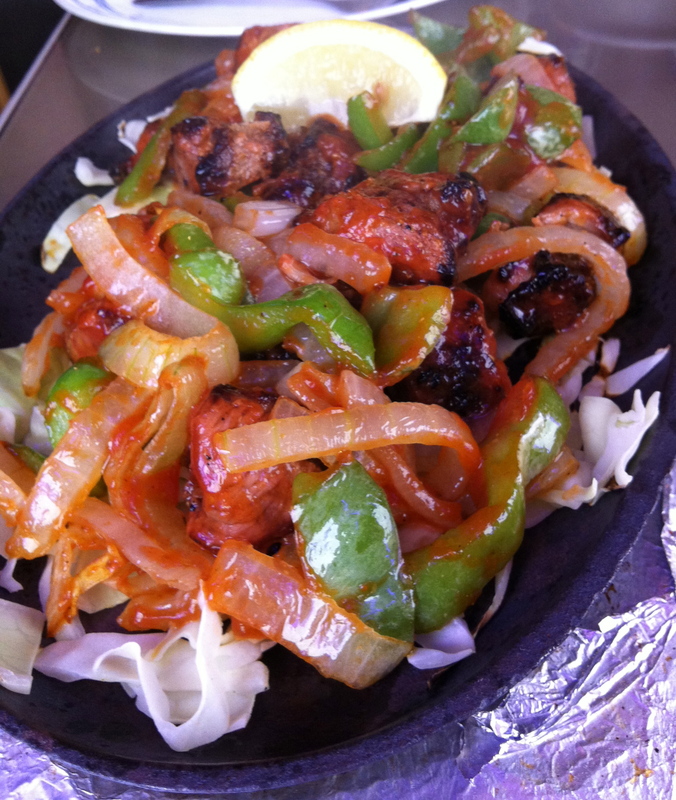 Here are some of our recent endeavors…..again, this food is gorgeous on the plate and an explosion for the taste buds – makes American food seem so bland. 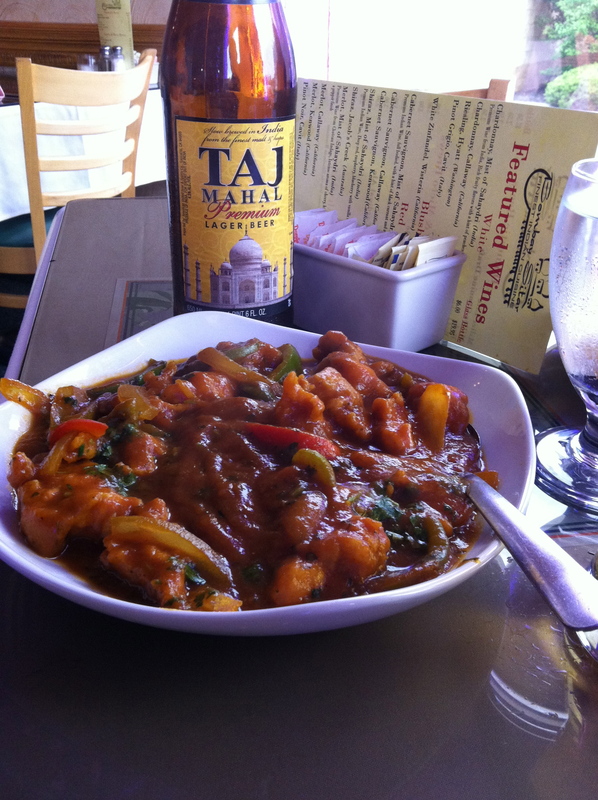 This entry was posted in Canton, OH and tagged Indian by Yvette (@foodiedreamer). Bookmark the permalink.